Happy Monday friends! 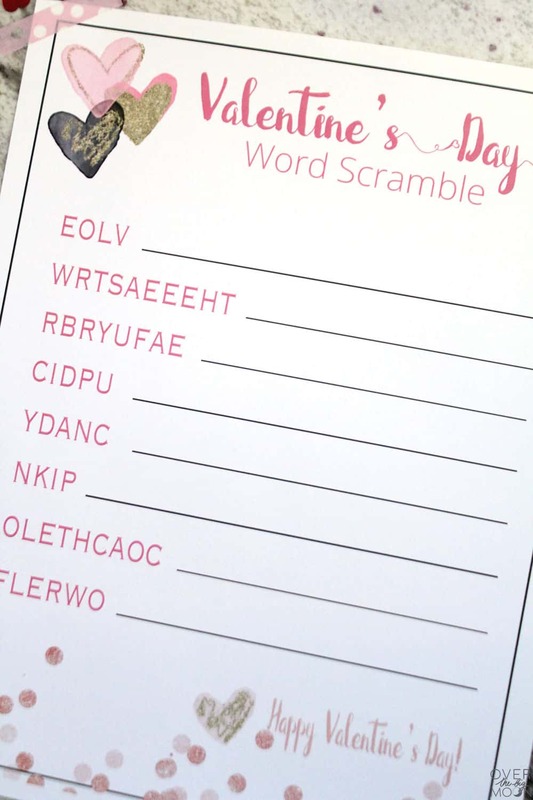 Today I’m excited to share with you this cute printable Valentine’s Day Word Scramble! 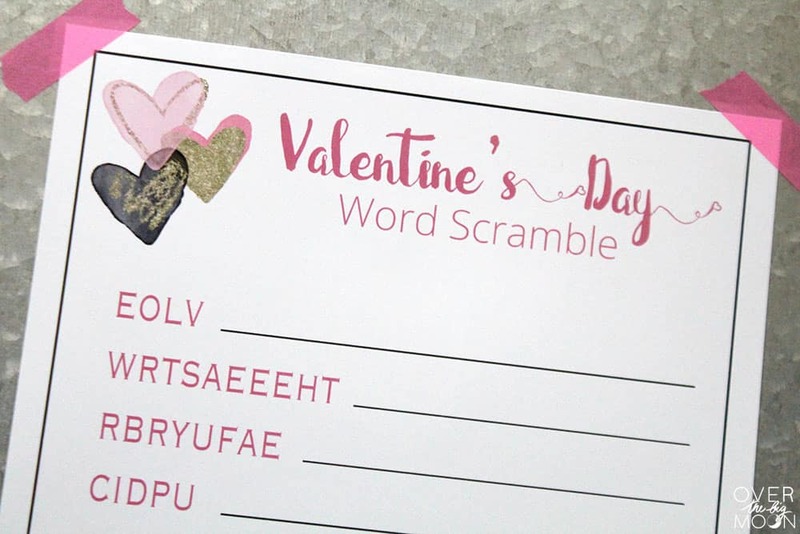 My middle son has been loving word scrambles lately and so I thought this year it would be fun to release a new word scramble for each holiday! 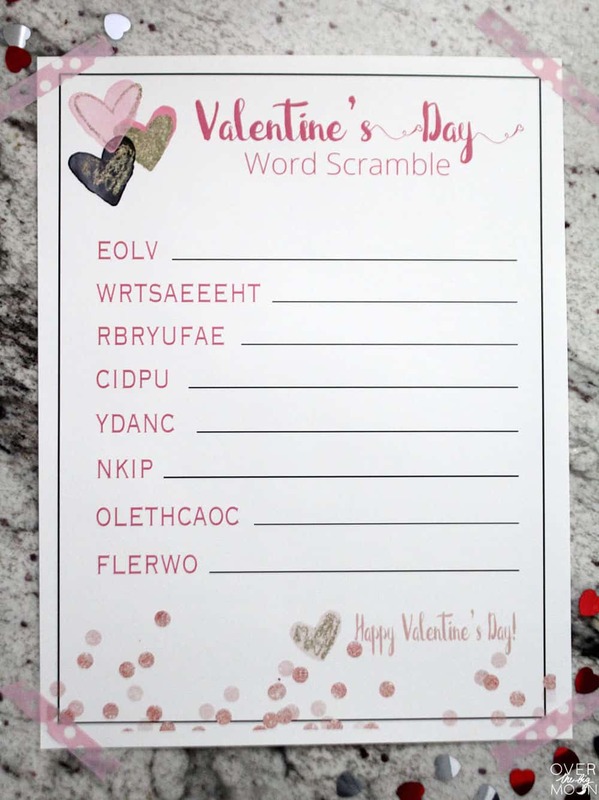 This is perfect for a Valentine’s Day school party, friend party or even just to print out for your kids for an activity the week of Valentine’s Day. I love adding a few extra simple, but fun touches to holiday weeks! I like to make special meals — like my Strawberry Pancakes or Sweet Waffles Donuts for breakfast or pack a super fun Valentine’s Lunch! When they were younger I loved having my Valentine’s Day Pre-K Pack printed for them to play with! But, now that my boys are older I haven’t had as much for them to do! So, I wanted to put together a printable game for them! 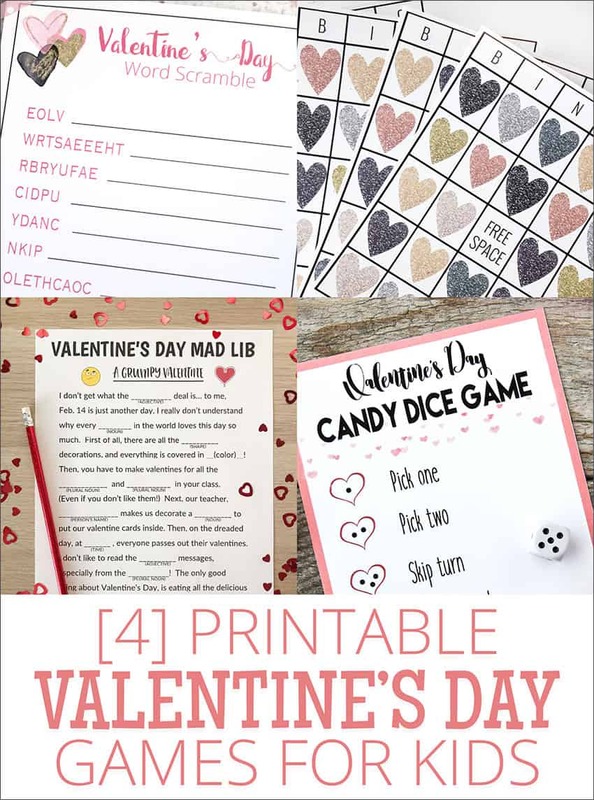 I also have some friends that are sharing some other fun printable Valentine’s Day games, so check them out at the bottom of the post! 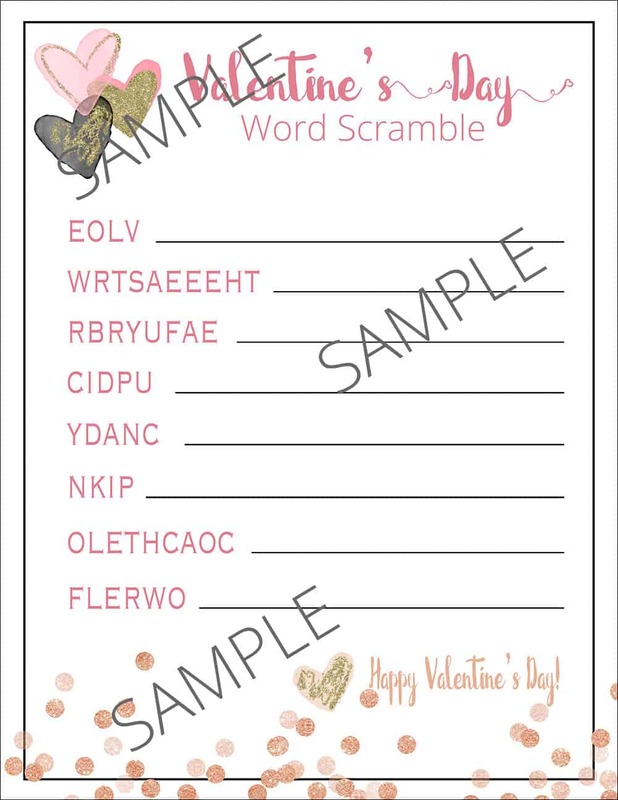 You can download the printable game below the sample image! 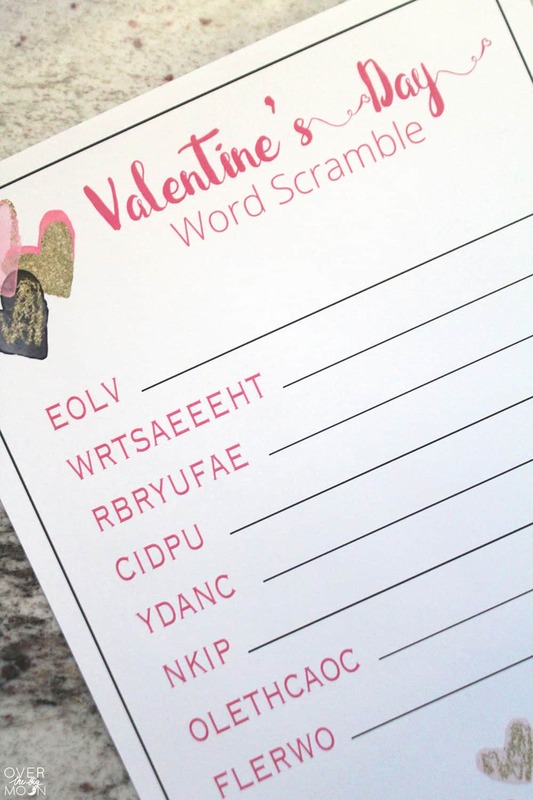 If you love this fun printable Valentine’s Day game, then make sure and check out my friends printable games below! I’d love it if you pinned the image below! Thanks friends! It’s a very beautiful and lovely way to spend your time with your someone special. 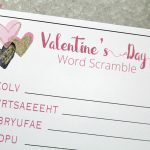 Plus you need to express your feelings with a good choice of words by wishing them through special valentine’s day wishes to make them feel more special.